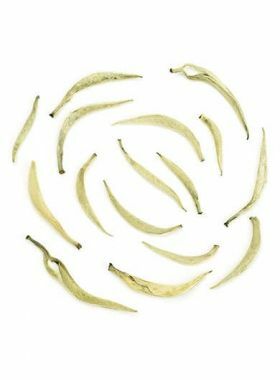 This Palace Ripened Pu-erh Tea is a good choice for Pu-erh beginners to begin with a lighter and softer Pu-erh taste. 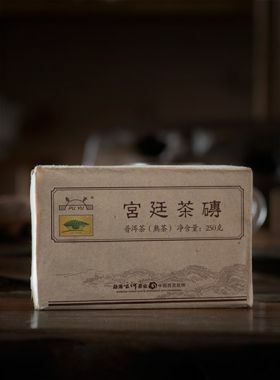 This palace-grade pu-erh tea comes from Lincang, one of the four famous pu-erh production areas. Lincang, near the Lancang River and close to the Tropic of Cancer, has a subtropical climate and is the hometown of the Mengku large-leaf tea tree species. Wu Jia Cun Tea Garden, at an elevation of 1780m, is north of Mengku. 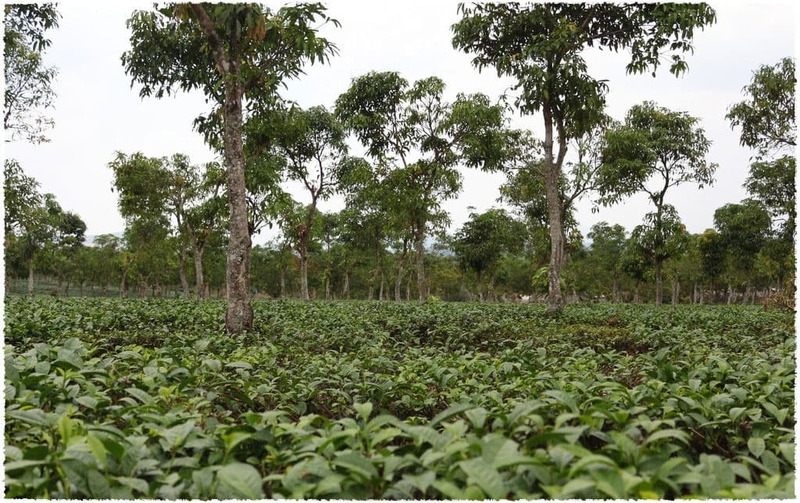 The main crops grown here are tea trees and walnut, which thrive in the annual average temperature here of around 20℃ and under the average 1750mm annual precipitation. 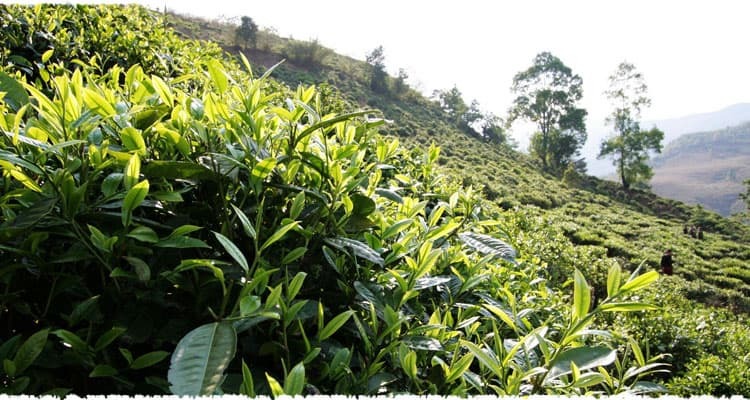 The variety of tea grown here is of the Mengku large-leaf species, which results in pu-erh with a remarkably mellow, smooth, and sweet aftertaste. 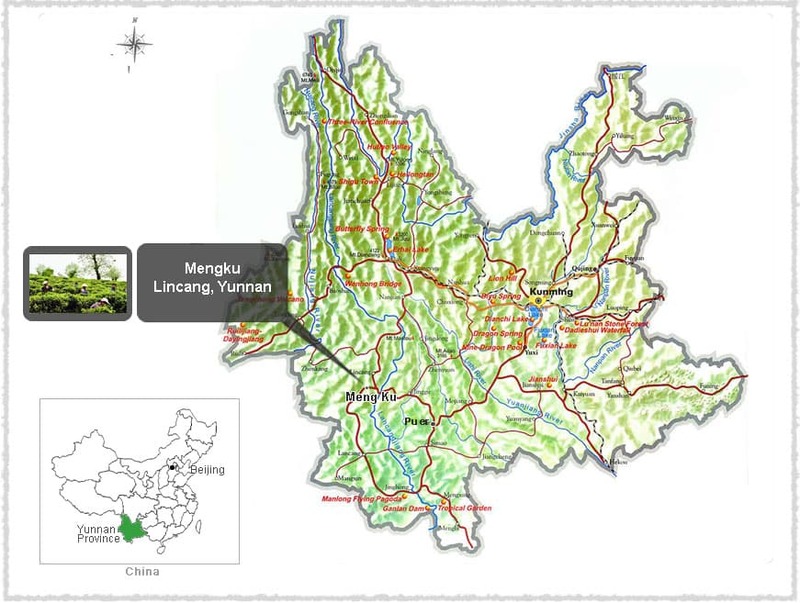 Mengku is part of Shuangjiang County in Lincang City, which itself is one of the four main pu-erh production areas among Xishuangbanna, Pu’er, and Baoshan. There are many mountains in this area, with the tallest being Big Snow Mountain at a height of 3233m. The excellent Mengku large-leaf tea tree species was bred and developed in this area, and is quickly earning its reputation as one of the best varieties for pu-erh. 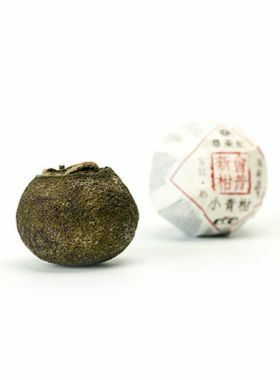 The Mengku large-leaf tree is a relatively rare variety in the world, and also the best type from which to make pu-erh tea. Yunnan has a unique advantage in its geographical position in that its abundant rainfall and proper temperature are perfect for growing large-leaf varieties like this. The leaves from this type are abundant in polyphenols, catechins, amino acids, and caffeine.